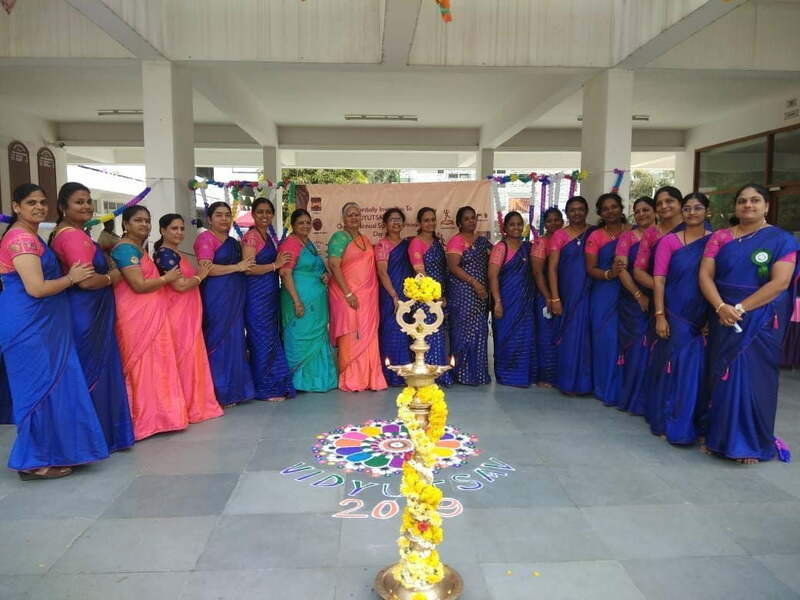 VME celebrated its Decennial Year Annual Day. 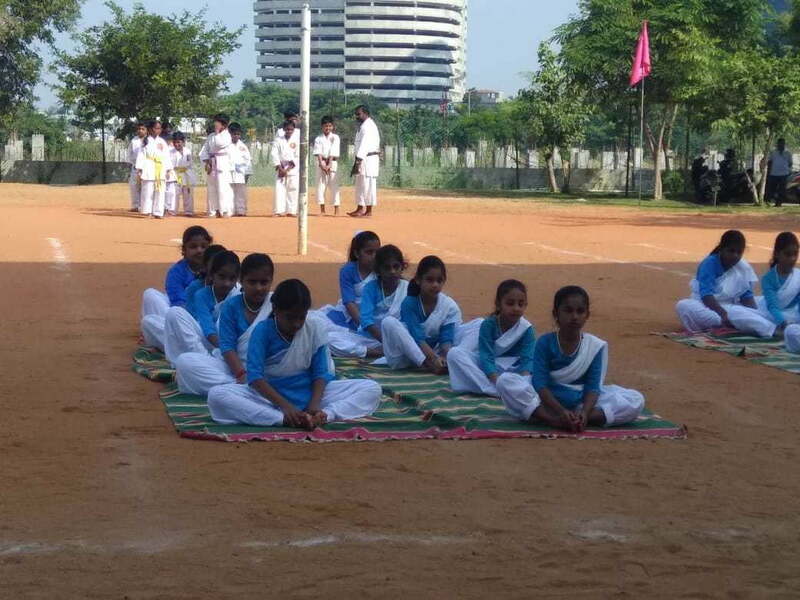 The program commenced with a performance by the school Orchestra, followed by ‘Jayathu Bharatham’, a song composed by our Sanskrit Master . 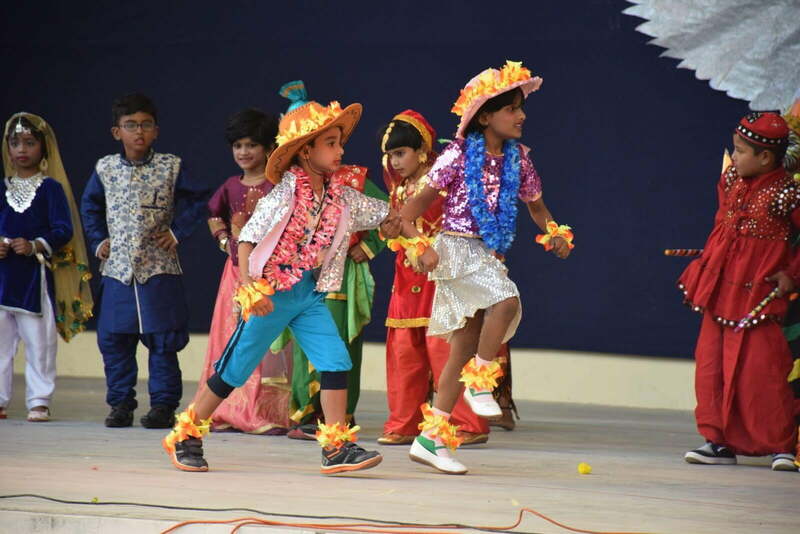 This was followed by a splendid performance of Western dance and an English play based on Fairy Tales. 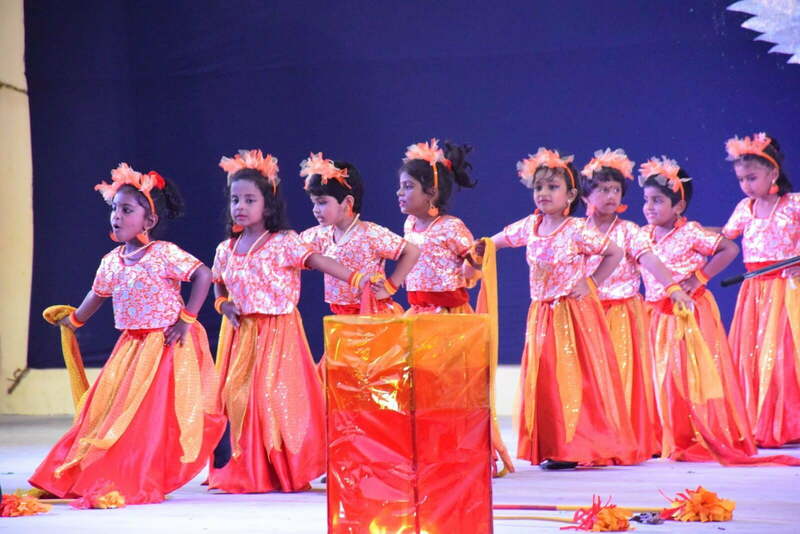 The event was wrapped up with a Dance drama based on tales of River Ganga using different Indian dance forms. 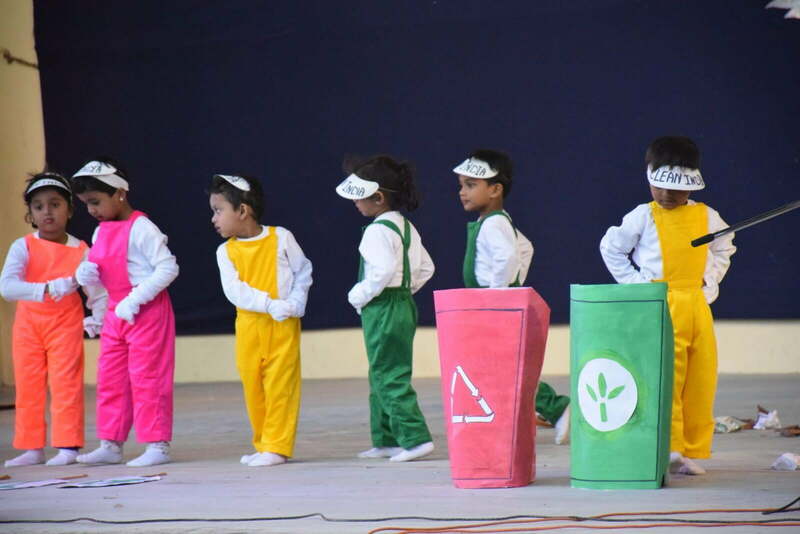 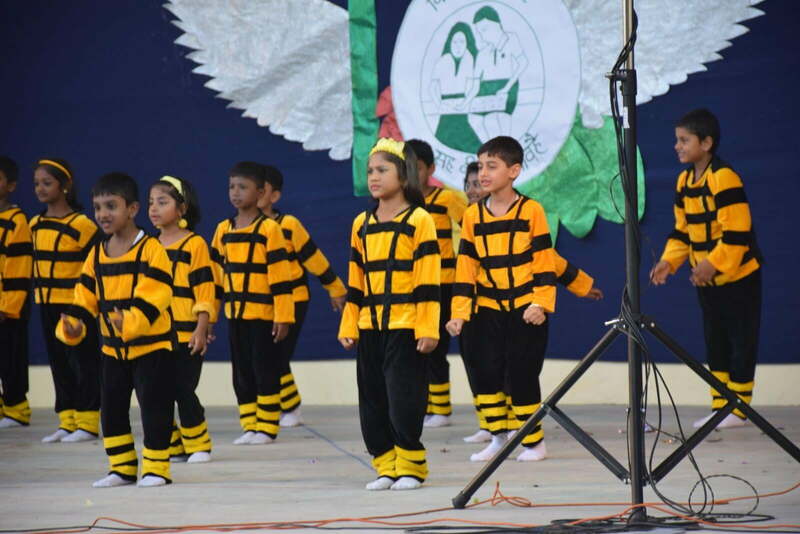 The Tiny Tots of VME showcased their talents during the KG day celebration.They danced for ten concepts in tune with the Decennial year celebrations encompassing Nature, Self ,Clean India and Friendship. 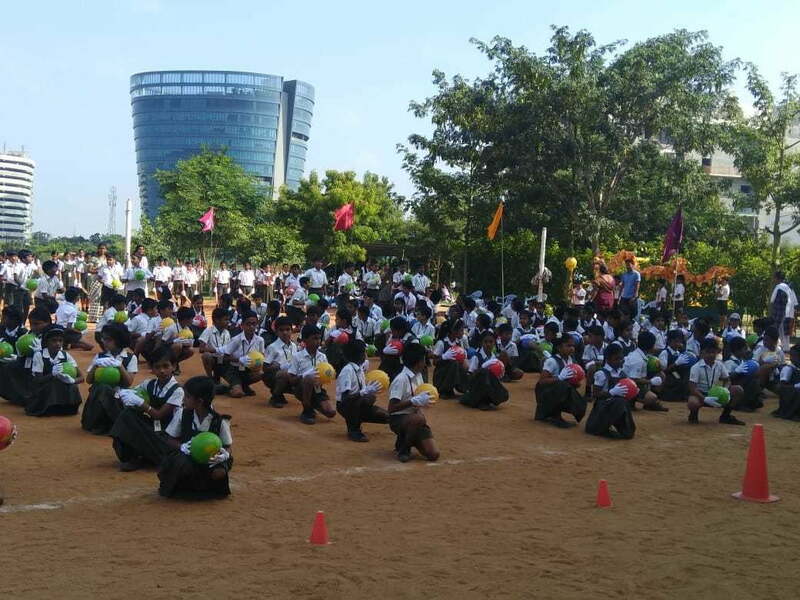 This event allows for display of physical abilities on the sports field. 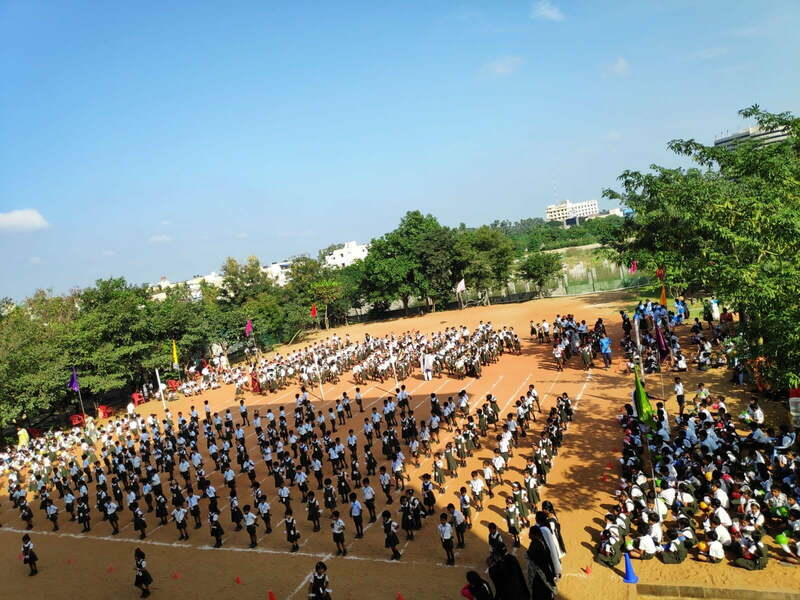 Groups as well as individual events are conducted over a 15 day window which culminates on Sports Day. 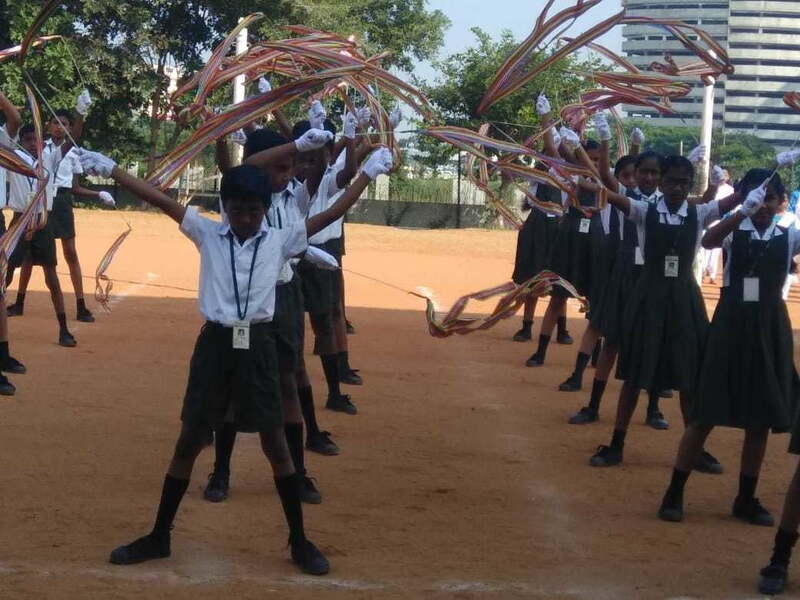 Primary sports day was held at VME, Students from KG to class 5 participated with great zeal. 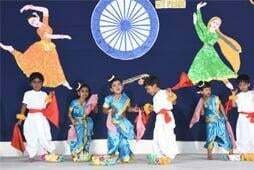 The students displayed a Mexican dance,Chicken dance,Chinese ribbon dance, Karate and Yoga.The individual championship was won by S.V. 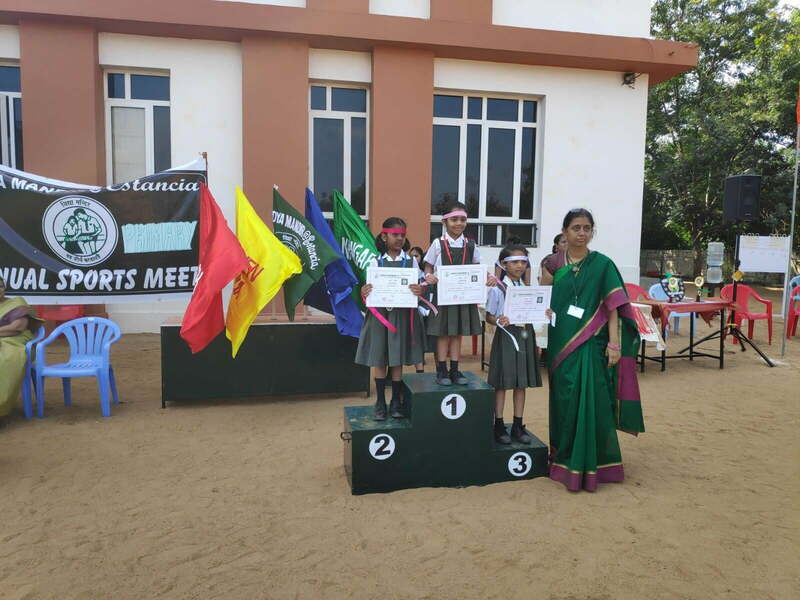 Avanthika of Class 5C and M.P. 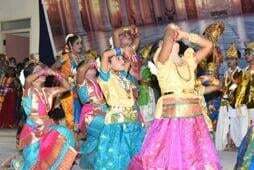 Arjun of class 5C. 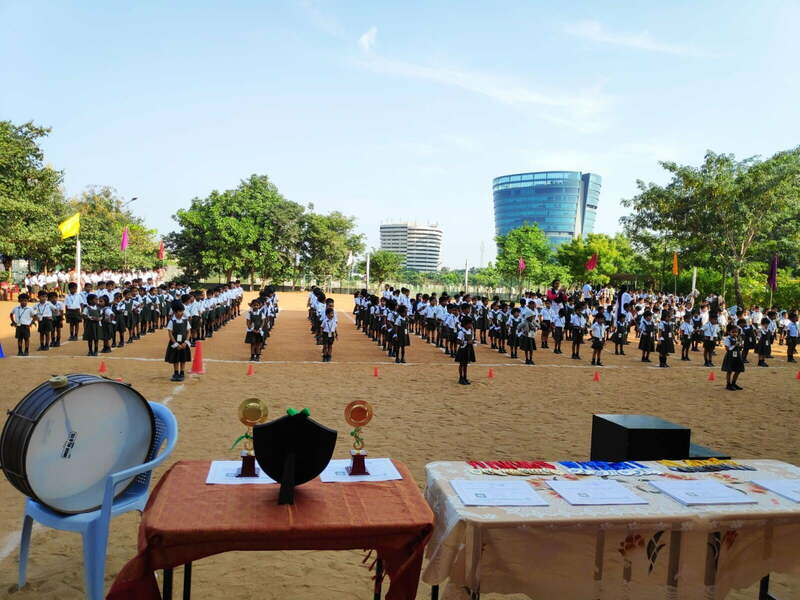 The overall championship trophy was awarded to the Kanchenjunga House. 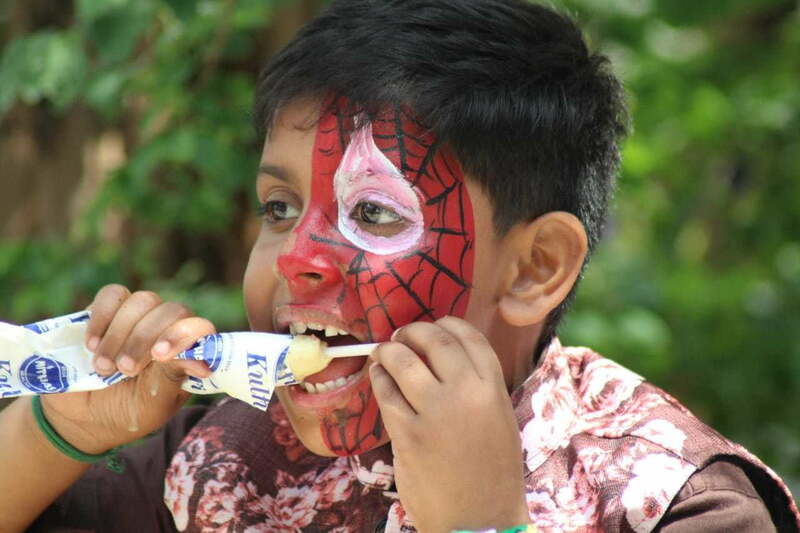 A day of fun and frolic with games, food & Hand made crafts galore. 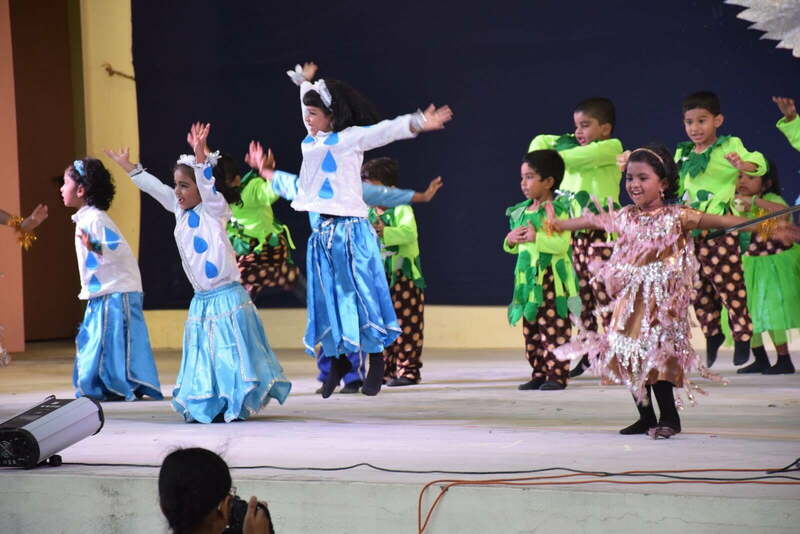 A two-day inter class extravaganza where students pitch their skills in various onstage and off stage events. 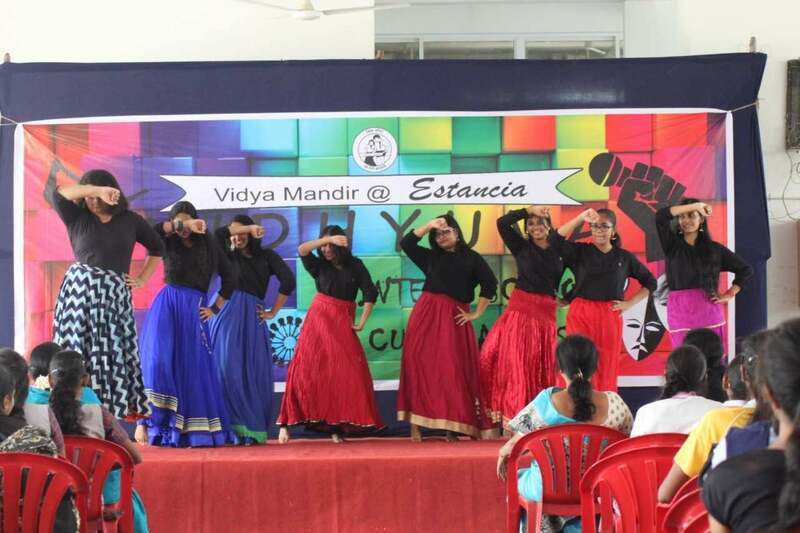 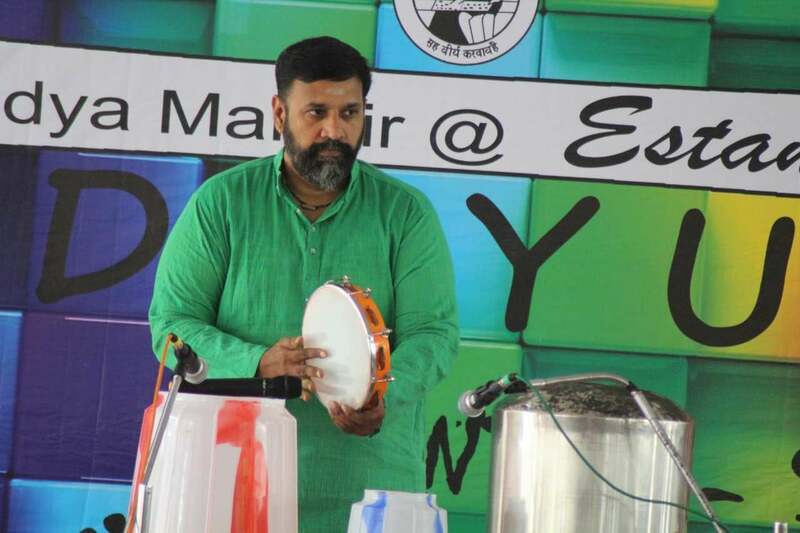 An inter school cultural fest to celebrate youth and to nurture students' organizing skills. 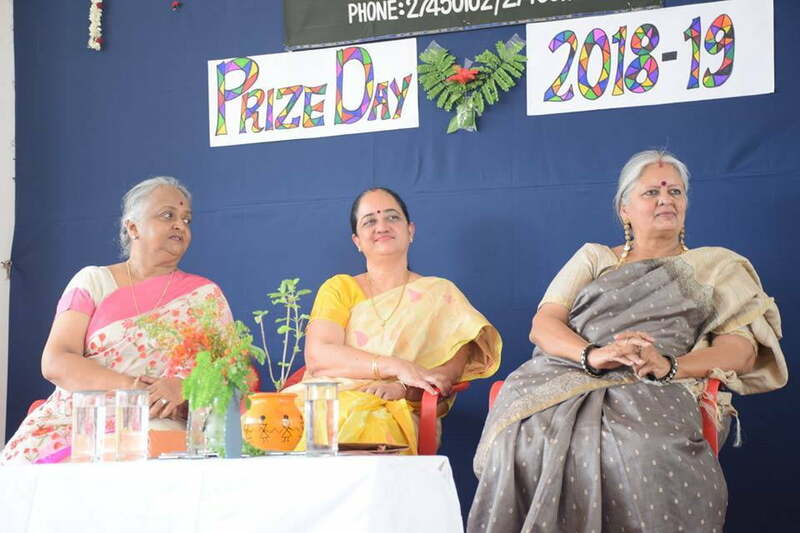 A day to celebrate and applaud the high achievers of board going classes.